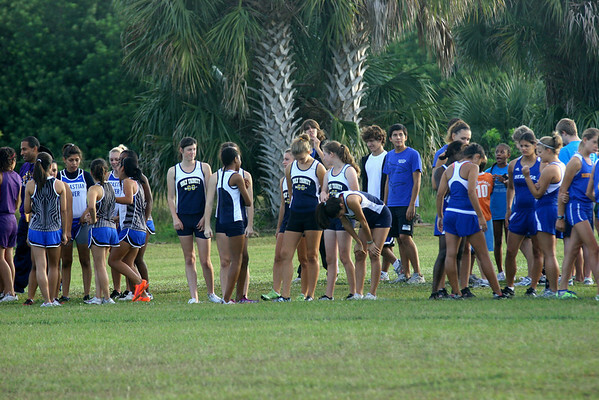 Photos of Holy Trinity Runners at the Shark Invitational Meet at Sebastian River HS on 10/23/2010. Remember: To download the complete digital image file, use the "save photo" icon that appears when you mouse-over the image. If you simply right click the image you will be saving the low resolution web image.